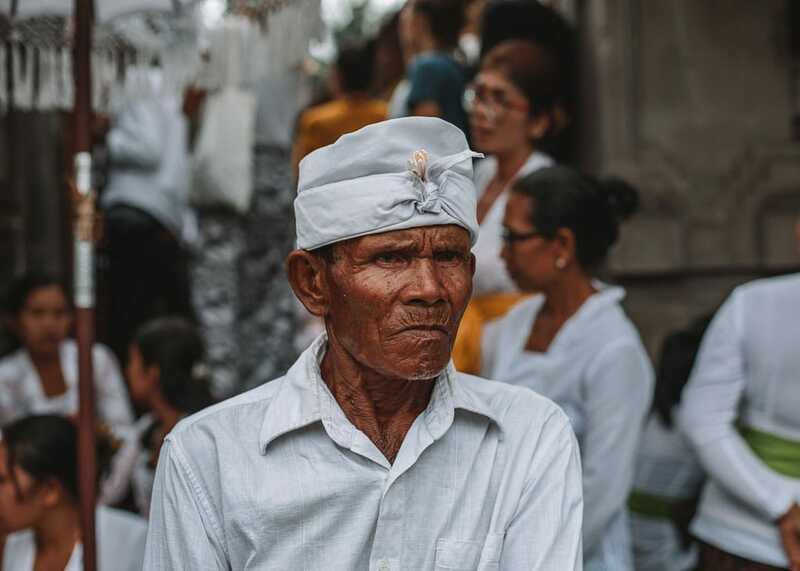 Nyepi is a unique Hindu celebration in Bali, which is commemorated through silence, meditation and self-reflection. Nyepi falls on the day after the dark moon of the spring equinox when the day and night are of approximately equal duration. During Nyepi the entire island shuts down. For 24 hours all shops are closed, the streets are cleared of all people and motor vehicles (emergency vehicles are exempt from this) and light is strictly forbidden. This year, even the telecommunication companies agreed with the government to disable their network. 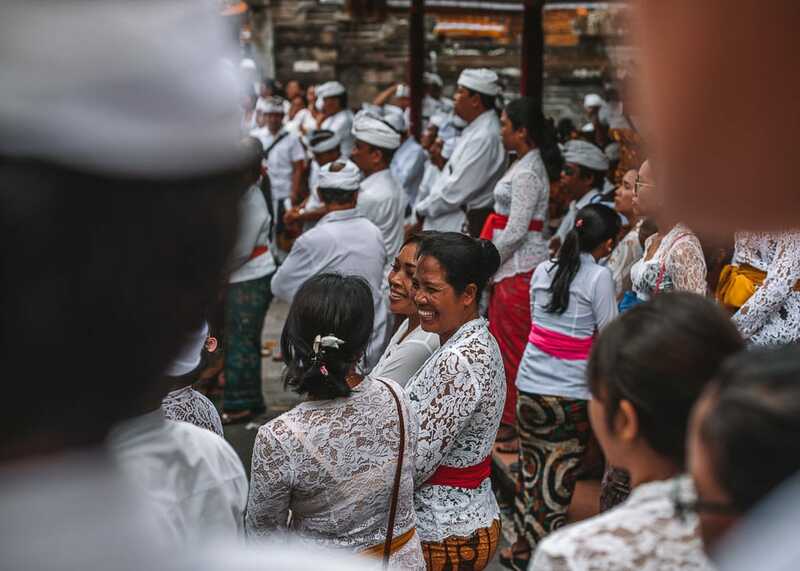 It’s indeed a special experience, not only for the Balinese but also for all the visitors and tourists that are on Bali during Nyepi Day. 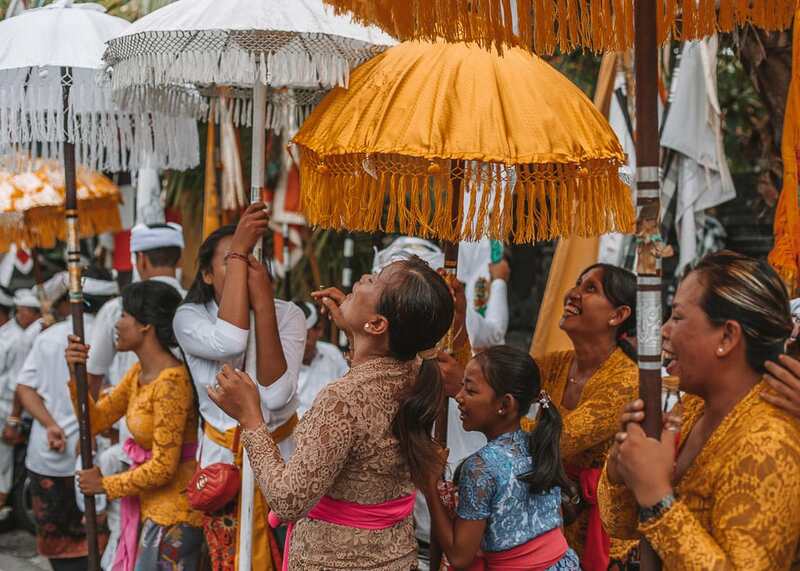 Important note: do not book any flights or trips in or out of Bali on Nyepi, as even the international airport is closed for 24 hours during the celebrations. Good to know: tourists have slightly adjusted rules and are allowed to use screens (TV, phone etc. ), but no light should be seen from outside. Happens 3–4 days beforehand and is dedicated to Sanghyang Widhi Wasa. 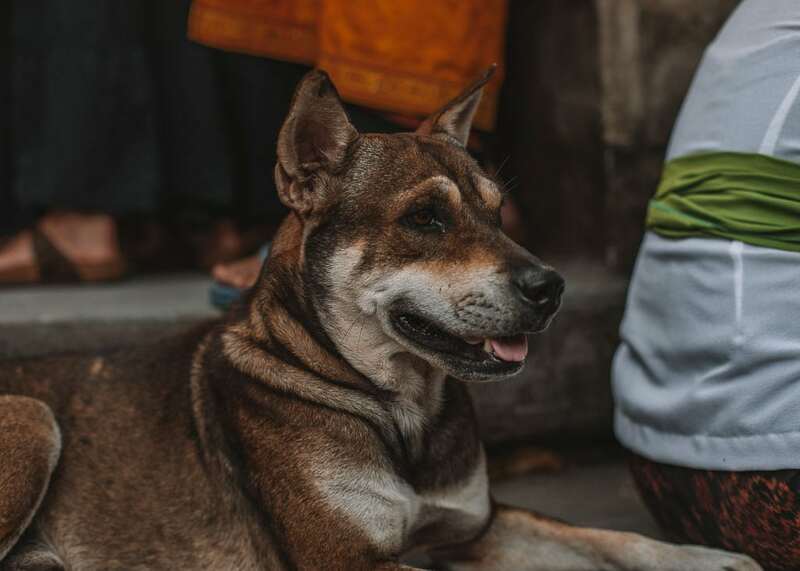 The ritual is performed in a temple near the sea and is meant to purify Arca, Pratima, and Pralingga (sacred objects) belonging to several temples, also to acquire sacred water from the sea. 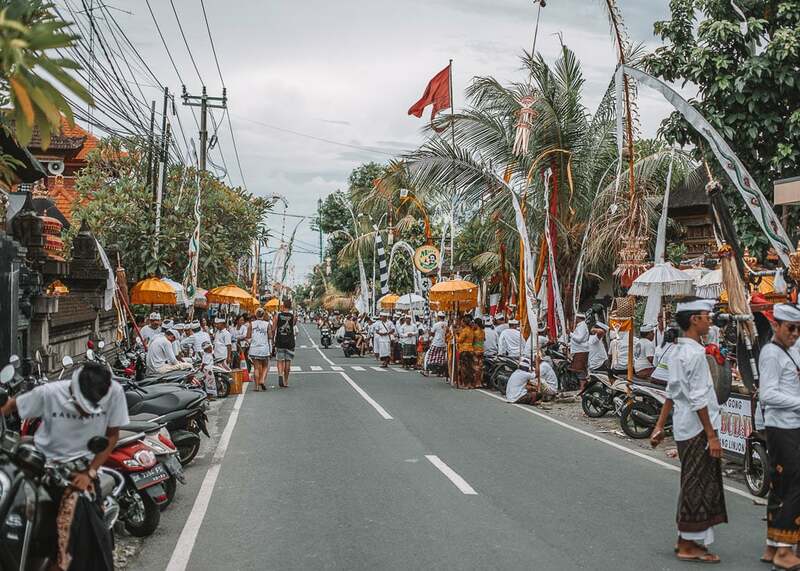 In Canggu, where we witnessed all the rituals and Nyepi, you will see people walking down towards the sea for a whole week prior to Nyepi. The Bhuta Yajna Ritual is performed in order to vanquish the negative elements and create a balance with God, Mankind, and Nature. 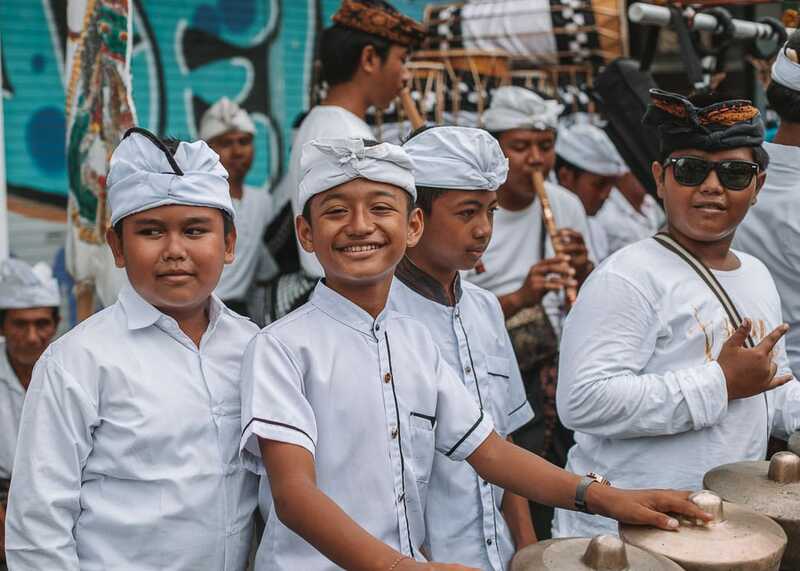 The ritual is also meant to appease Batara Kala by Pecaruan offering of live animal sacrifice. 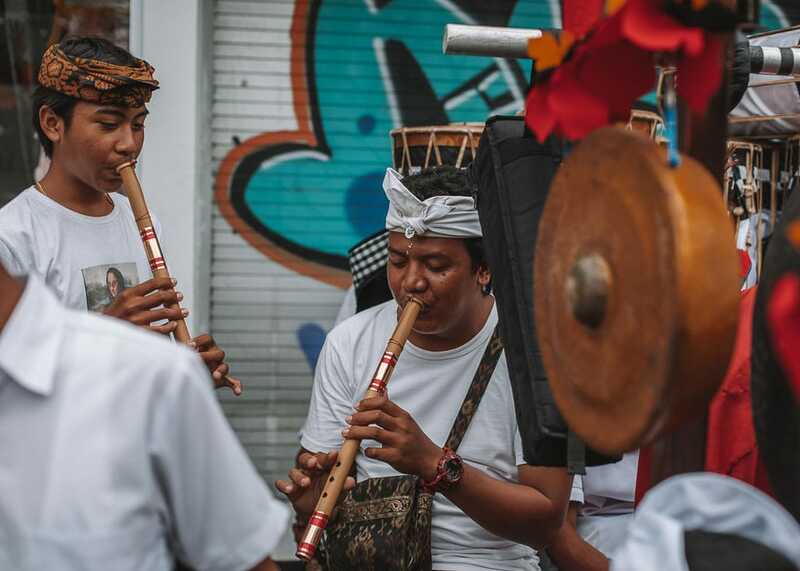 Around sunset the “Pengrupukan” ceremony begins in the house compounds with the noisy banging of pots and pans and bamboo tubes along with burning of dried coconut leaf torches to drive out the demons. The night before Nyepi is possibly the most exciting and spectacular time to be on the island as each village will hold its own Ngrupuk parade with Ogoh-ogoh in order to draw out and banish malevolent spirits The Ogoh-ogoh are large statues made from bamboo and paper, mostly representing demons from Hindu mythology. They’re made by the young men in each village for months beforehand and paraded down the main street of each village as night falls, often headed-up by the young women of the village carrying flaming torches. 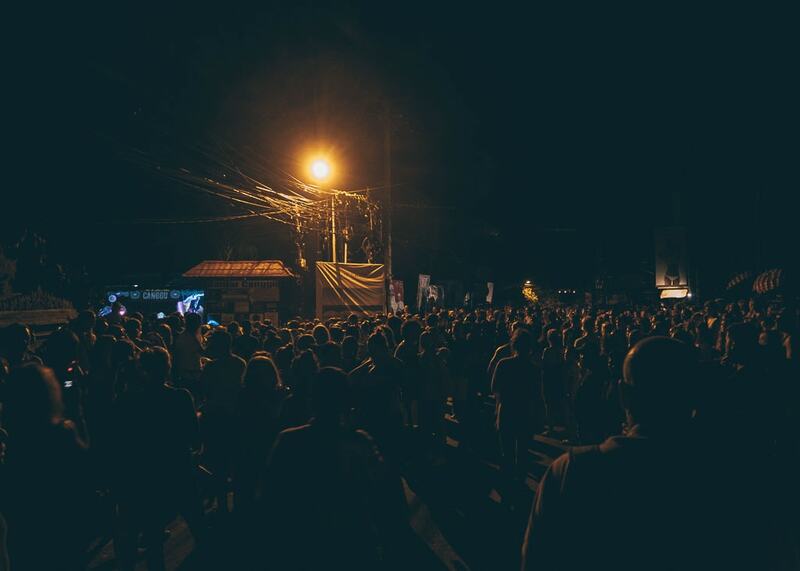 The Nyepi curfew officially lasts from 6 am on Nyepi day until 6 am the following day. 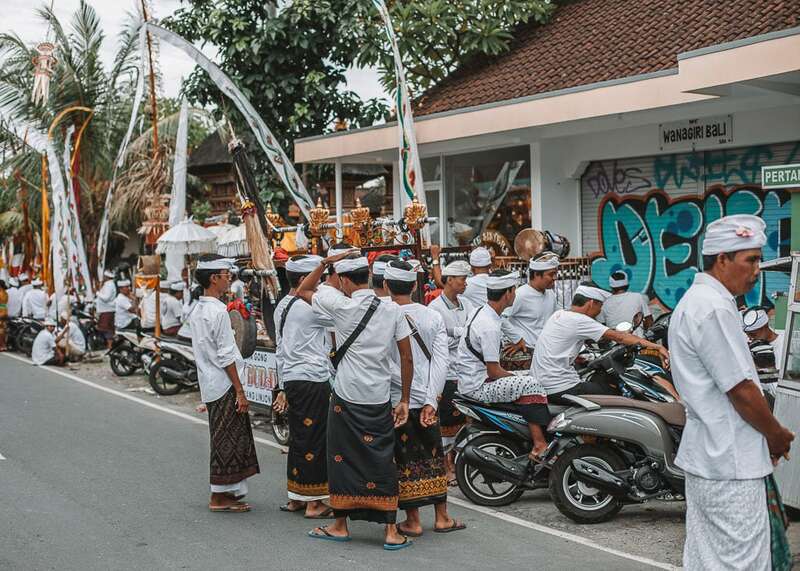 However, traffic gets very busy on Nyepi eve and many roads will be blocked for the Ogoh-ogoh processions. It’s therefore best to avoid traveling too far from your accommodation (heading out on foot if possible) and aiming to be back after the parades finish in the early evening. A lot of stores in Canggu were closed already the day before Nyepi and the restaurants closed their doors latest at 14.00. We wish we knew: you need to stock up on food not only for Nyepi, but for the day before as well. It was a bit of a challenge buying food and the smartest thing to do is to buy it all at least 2 days before. Some people were standing in line for 1.5 hour trying to pay at Pepito’s a day before Nyepi. We went to Dia mart and there was no line – but very little fresh produce (no fruit, veggies). Ngurah Rai International Airport is perhaps the only international airport in the world that totally ceases its operations for a full 24 hours every year. Notice to Airmen (NOTAM) are issued annually for Nyepi, from 06:00 to 06:00 the following day. Due to the closure, all flights both arriving and departing from the airport will be inoperable. It’s always a good idea to plan your flights in or out to avoid the actual Nyepi date. In other words, arrive early or arrive late. Already in Bali? 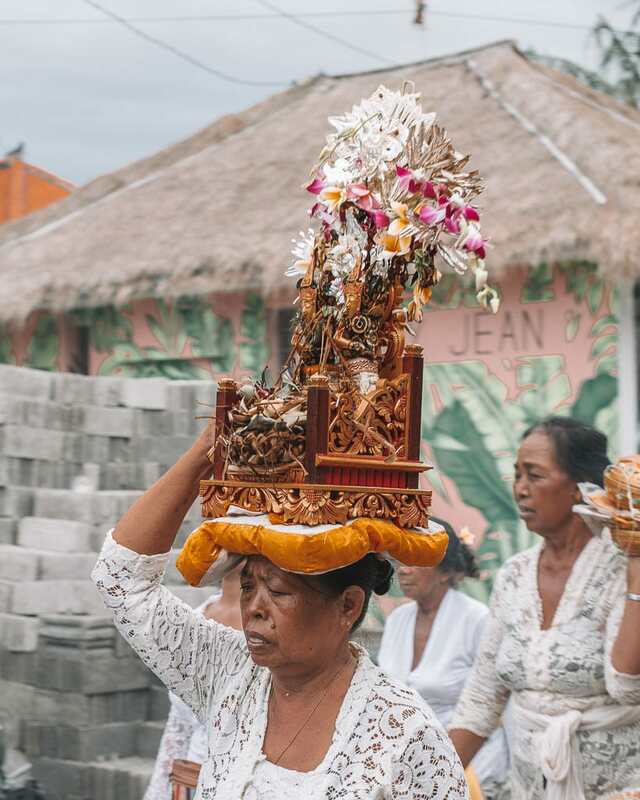 If don’t want to experience Nyepi it is highly popular to take a trip to the Gili Islands or getting pampered at your hotel’s SPA. However, Nyepi is a great experience and I’d recommend you stay on Bali during this unique time! 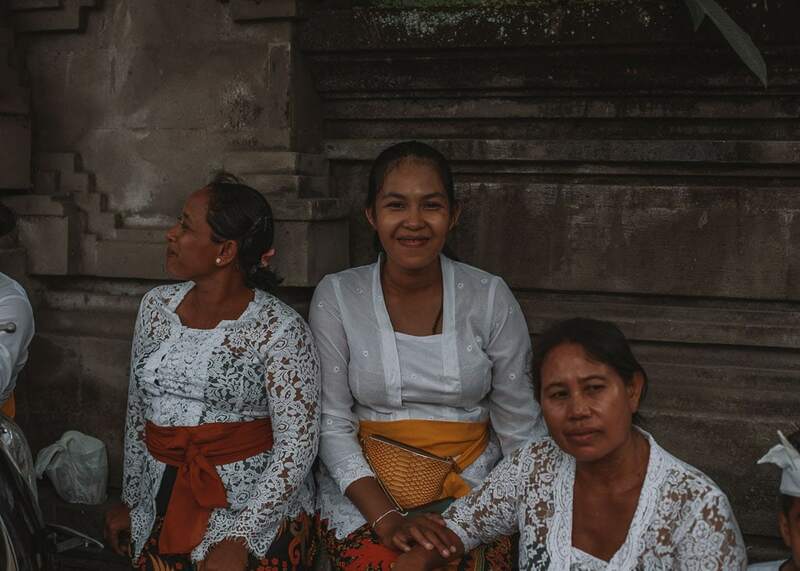 If you want to see more posts from Bali, then just visit this destination page.